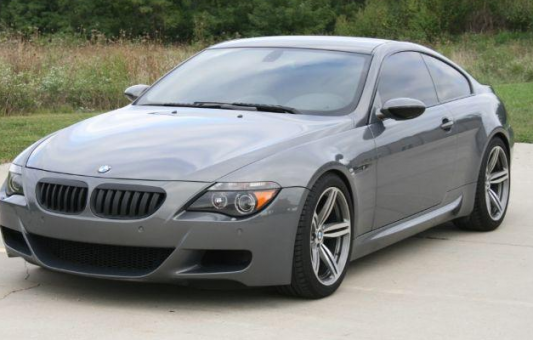 2007 BMW M6 Coupe finished in Stratus Grey Metallic with Black full leather interior. This is a very clean example of a M6 with all the options you would want in a M6. In addition to the factory options, this M6 has some Dinan goodies!